Chronic Kidney Disease (CKD) is a medical condition in which a person’s kidneys are failing on a permanent basis, potentially leading to the need for long-term dialysis. With the right treatment, however, the progression to further stages of CKD can be stopped. Also, Home Health Care (HHC) can and does support those newly diagnosed with CKD. 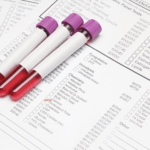 In this article, we’ll talk about how this is possible and what it means for these patients. It reduces the length and frequency of hospital stays and hospital readmissions: With HHC available to newly diagnosed CKD patients, their length and frequency of hospital admissions reduces significantly. 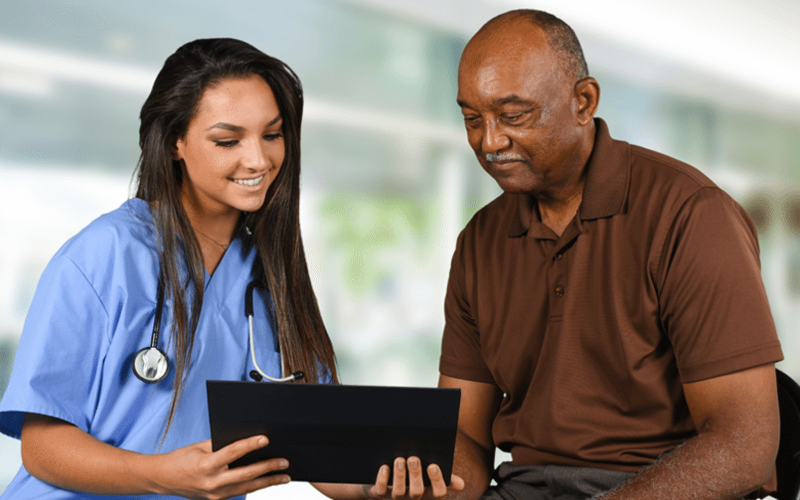 This is due to the fact a dedicated home health nurse or therapist is not only familiar with their medical history, but also knows what home health treatment the patient needs. Therefore, long-term care can be provided at home, and the patient need not be hospitalized. Also, frequent hospital readmissions for patients with advanced stages of CKD is common. However, with good HHC available, the necessity for frequent hospital readmissions continues to be reduced. It reduces costs considerably: Insurance companies continue to fund HHC, as it is still less expensive than a typical hospital stay for a newly diagnosed CKD patient. HHC is more affordable for patients and their families, as well as the insurance companies. This trend is likely to increase, with chronically ill renal patients continuing to receive high-quality HHC, rather than frequent hospital readmissions. It enhances quality of life: HHC enhances quality of life, by allowing CKD patients to be treated in familiar surroundings in a place where they are most comfortable – home. This not only lengthens treatment cycles, but also ensures that they are more receptive to long-term treatment. So, now you know how HHC can help patients newly diagnosed with CKD to not only receive targeted and high-quality treatment, but also enables them to be treated in familiar surroundings, thereby positively impacting their health and comfort level. We, at Direct Med Health Services, provide a specialized plan of care for all our patients and specialize in caring for those with renal disease. This prevents frequent hospital readmissions, reduces treatment costs, and enhances their quality of life. High-quality home health care for newly diagnosed renal patients is our passion! 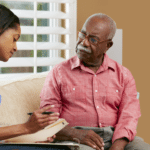 For more information on how Home Health Care can help treat newly diagnosed CKD patients, me Ken Banks at 312-642-5500 or at info@dmhservices.com.